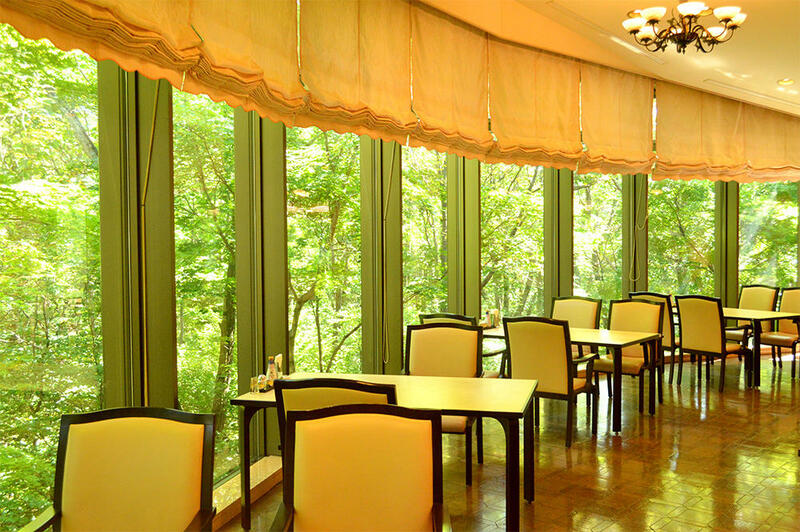 From the full size glass panels installed in our restaurant, guests can appreciate the beauty of the four seasons of Nasu Forest. It's surely a brand new experience for our guest. We guarantee that it is going to make your dining experience 2 times or 3 times more wonderful. 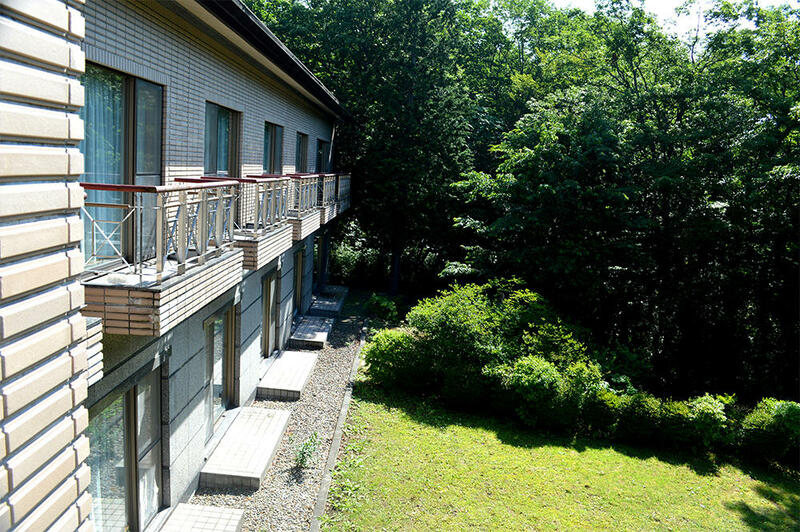 Blancvert Nasu has 40 guest rooms. Blancvert Nasu is surrounded by the Nasu forest. All of our 40 guest rooms can enjoy the beauty of the nature around the year. From the new buds in Spring, the greens in Summer, to the Autumn red leaves and white snow in Winter, guest are welcomed to make the best out of the colorful nature. From business development seminar to Induction training for new employees, Blancvert Nasu can fit your needs with the nature of Nasu. 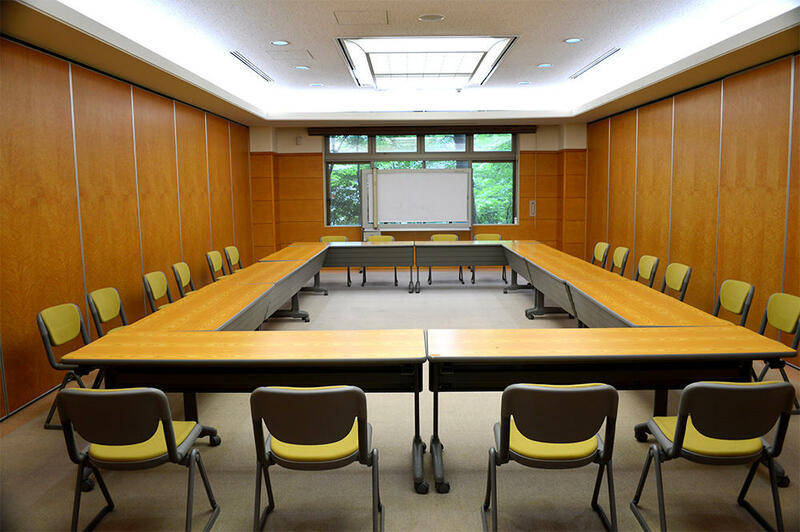 Blancvert Nasu is equipped with a conference room with a capacity of 100 people. With the quiet natural surroundings, you may be surprised by the outputs and new ideas that you may get from Blancvert Nasu. 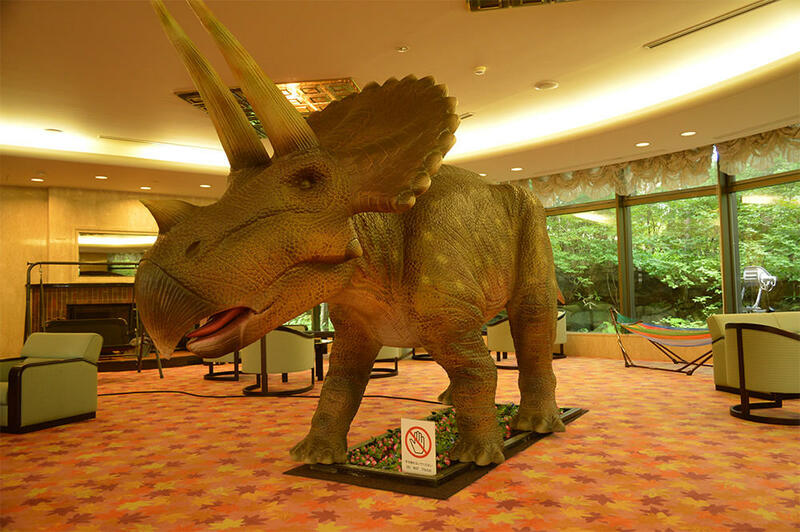 From the lobby to our guest rooms, our corridor is decorated with photos that were taken by our valuable guests. We have named this area "Blancvert Gallery". 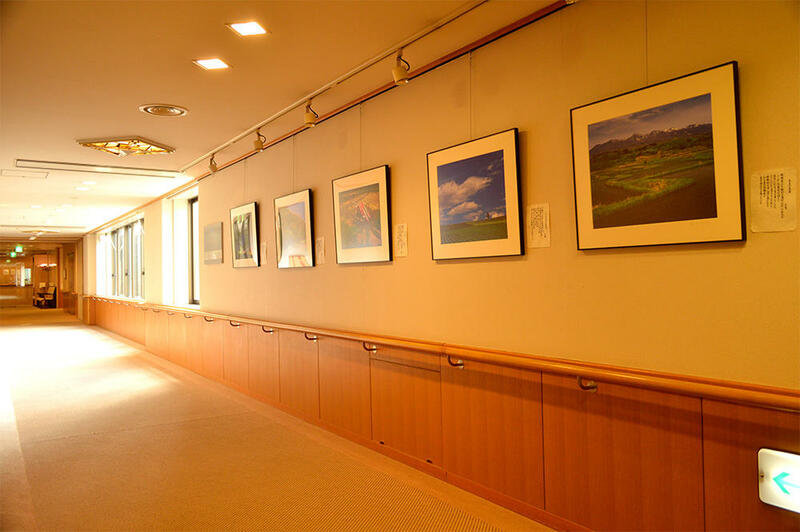 Famous Nasu residing photographer, Yoshimi Kikuchi's photo series "The Four Seasons of Nasu" is also showcased in the "Blancvert Gallery". While appreciating the beauty captured by these artists, you may also feel these artists' love for the community of Nasu. 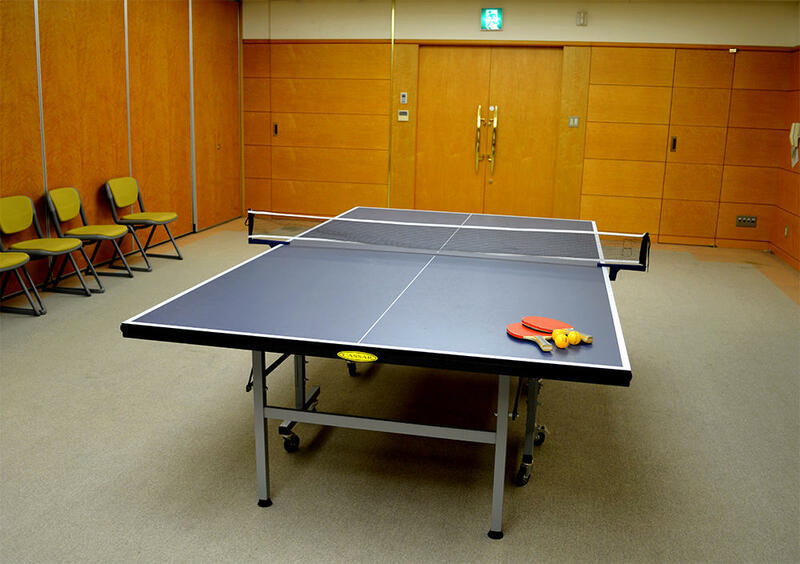 Table tennis court is located in the open area in the conference room. 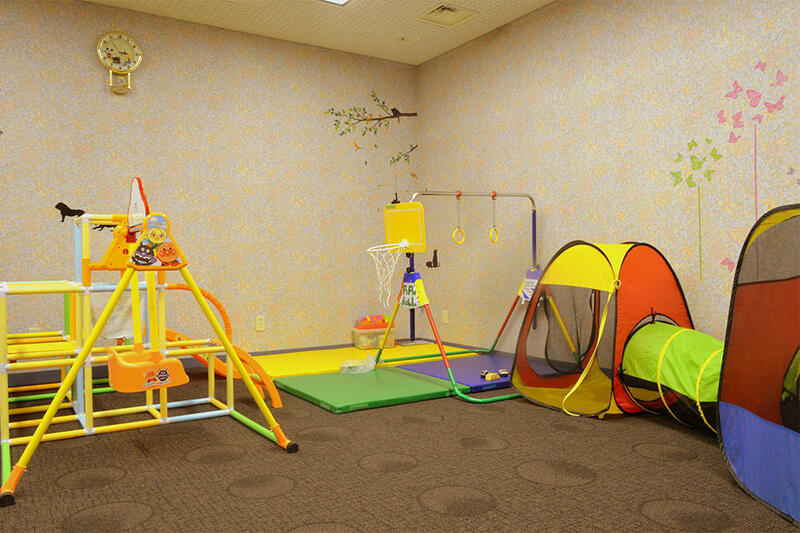 If you wish to have a fun time with your friends, just come to the front desk and ask our staff!